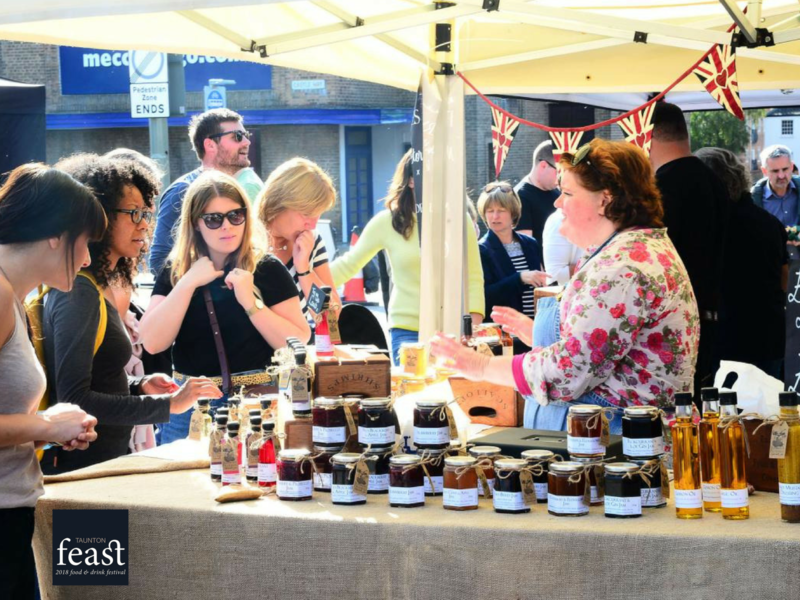 Guests enjoyed a weekend of cooking demos, workshops, evening and lunchtime dinners as well as a selection of the West Country's best local food and drink stalls. Four very special dinners were hosted in the castle hotel, with a selection of extremely talented chefs. These included the Tanner brothers, the Castle kitchen chefs, the 2018 Great British Menu South West Chefs, Phil Howard and finally, Josh Eggleton, Elliot Lidstone, Louise Mccrimmon and Jamie Randall who created a delicious Sunday Roast. 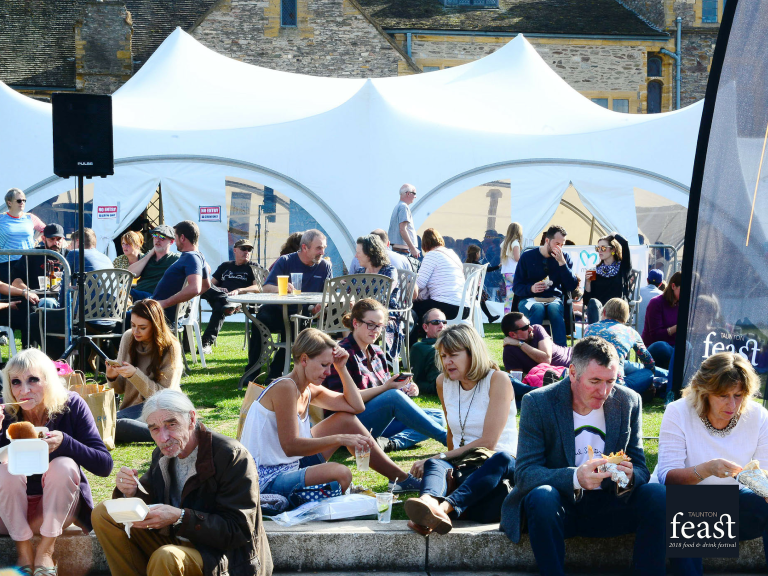 The festival itself took place on Saturday and Sunday on the Castle Green and included a wide variety of food stalls, from pizza and halloumi fries to ice cream. 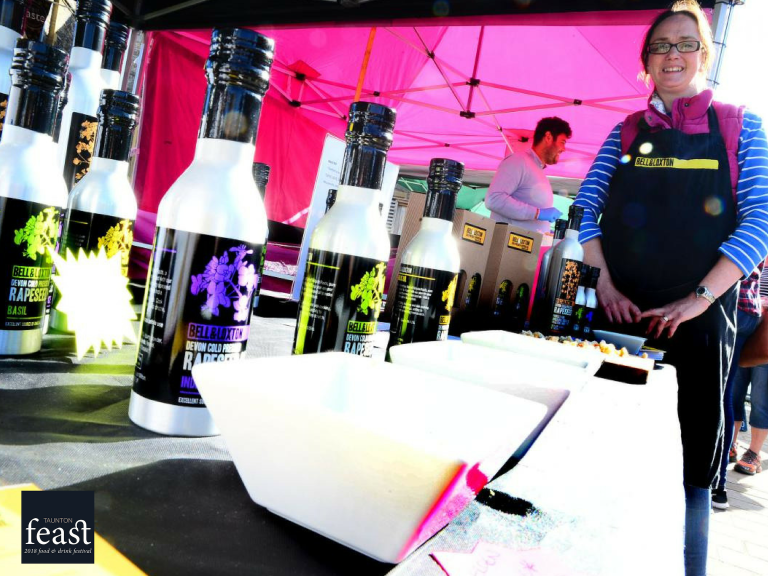 As well as an array of fantastic local drinks to try from The Hatch Coffee, Taunton Cider Company and many more. 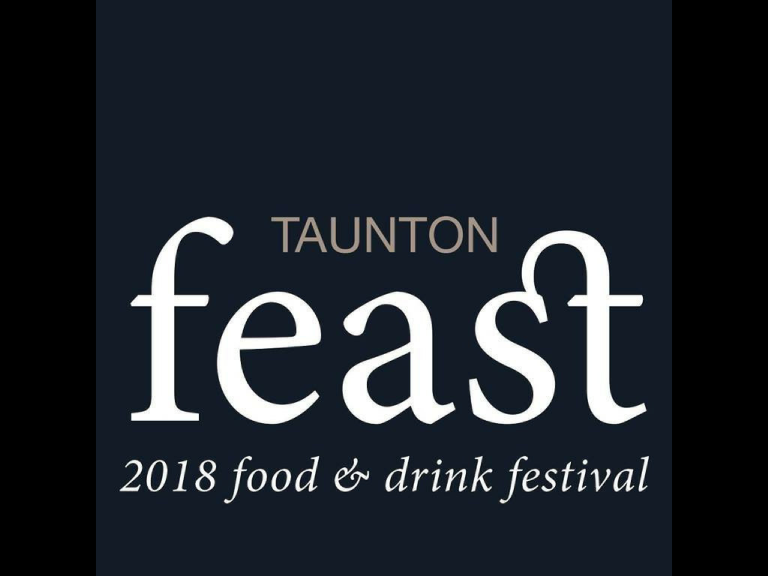 Feast Taunton was a great success and a wonderful celebration of the very talented local food and drink providers in the South West.